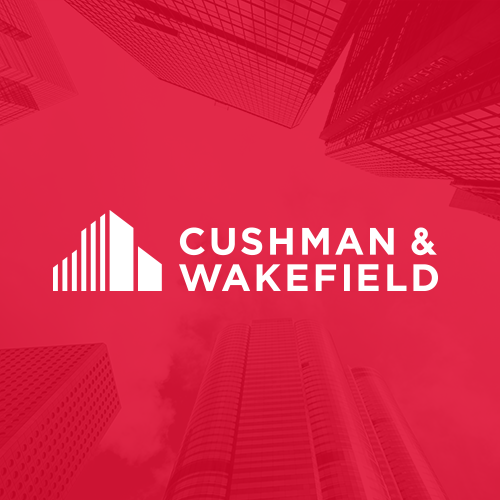 Cushman & Wakefield merged with DTZ and the two combined companies became one of the largest real estate services firms on the planet. 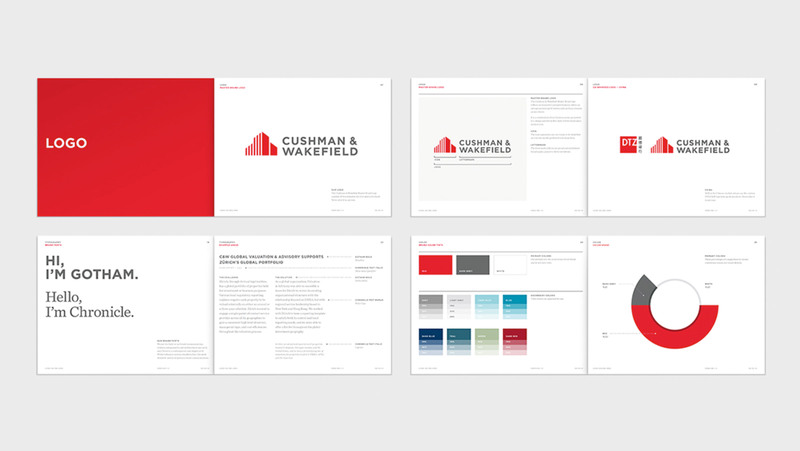 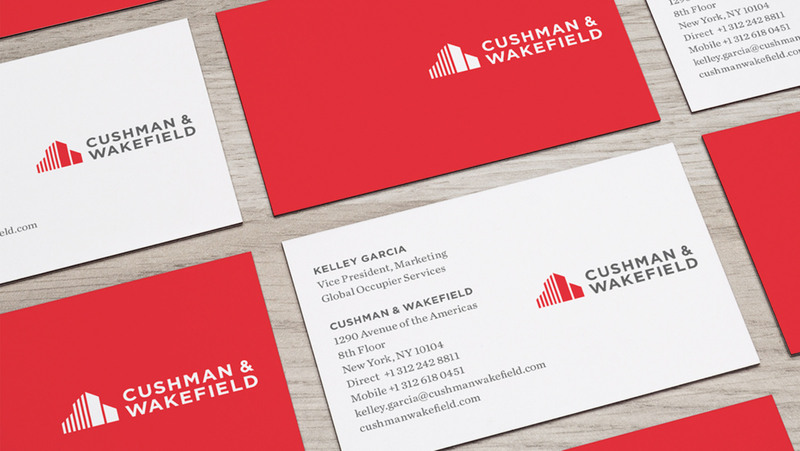 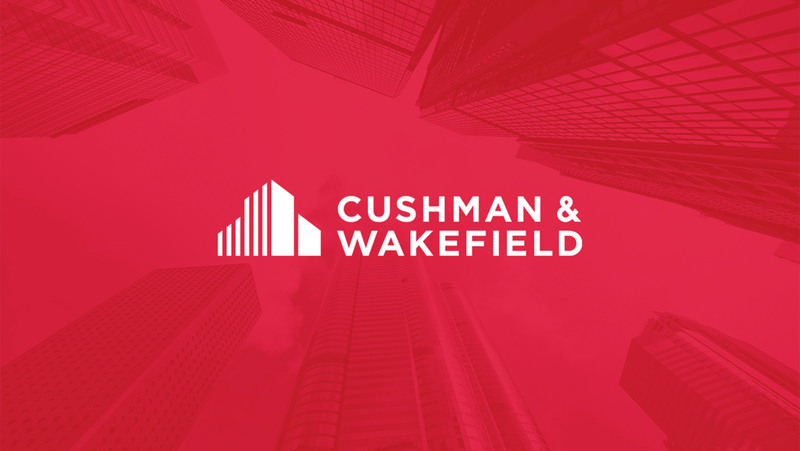 They decided to keep the iconic Cushman & Wakefield name, and we were hired to evolve the brand identity. 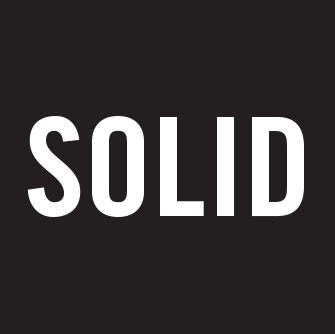 We considered the rich legacies of both organizations and created a new logo that reflects a forward thinking, highly sophisticated global company that is an admired leader in its industry.